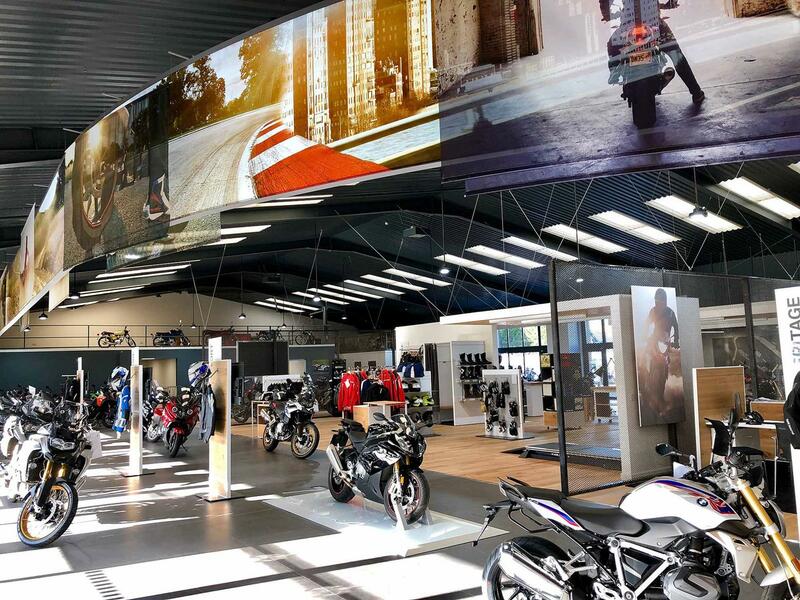 Motorcycle sales, clothing and parts specialists M&P Direct are set to become an authorised BMW Motorrad dealer, opening a new store in Swansea in April. The new 10,000 square foot showroom will officially open its doors on Saturday, 6 April and is located on Phoenix Way, Garngoch, next to the firm’s existing Honda franchise and opposite their main building housing Kawasaki, KTM, Piaggio Group, Harley-Davidson and Can-Am machines, as well as spares, products and more. Known as ‘Swansea Motorrad’, an open day will be held from 9am to 5pm on the first Saturday, followed by a ride out on Sunday, 7 April hosted by the M&P team, taking in picturesque scenery including the Gower Peninsula. The dealership will house a wide range of new and used BMW motorcycles and anyone purchasing a machine on the open day will receive £150 of M&P vouchers. Those wishing to register for the ride should call 01792 224471, or sign-up during the open day itself. What’s more, visitors can also enjoy free food and refreshments, as well as a prize draw and music from local Swansea radio station, The Wave, which will host its show live from the dealership from 10am to 2pm. Speaking about the launch, Jamie Trollope, Swansea Motorrad Brand Manager, said: "We're excited to bring BMW Motorrad to Swansea to offer new and used bikes in and around the town. "Our new showroom on Phoenix Way will offer the full range of BMW bikes, parts and accessories to make sure Swansea bikers ride in style and safety," he added. 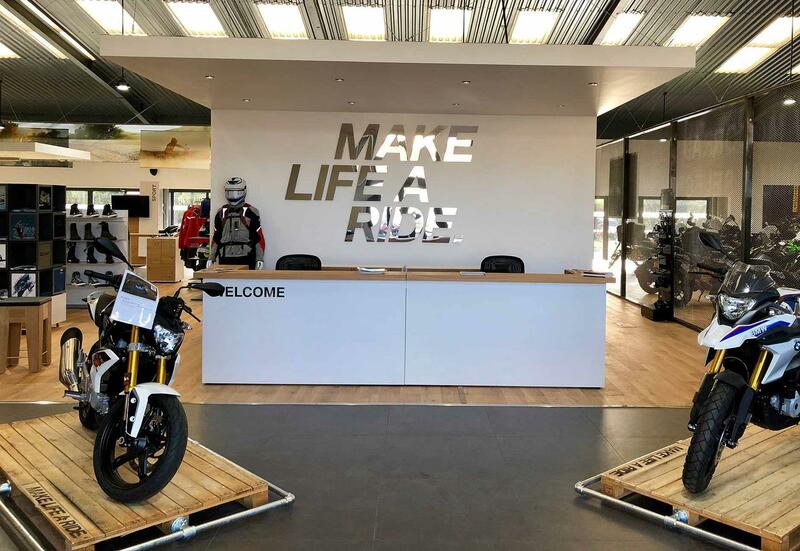 "We look forward to welcoming local residents to the showroom on Saturday, 6 April to experience BMW Motorrad bikes for themselves, along with some outstanding entertainment offered by The Wave radio station."